OSSA Fire Watch (Spark Watch) Training is required for workers intending to serve as a Fire Watch at any OSSA worksite. 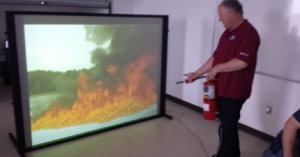 OSSA Fire Watch is approximately eight hours in duration and includes an instructor-led presentation, review exercises, class discussion, written knowledge test and practical exam. Fire Watch Duties and Responsibilities. Fire watch professionals work in situations where welding, grinding, cutting or similar actions are performed, particularly in a location where more than a minor fire could break out. Fire watchers keep an eye out for smoldering fires. 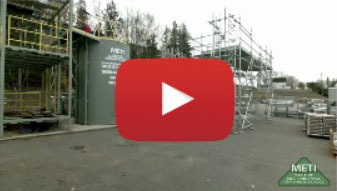 Oil Sands Safety Training (OSSA) OSSA Confined Space Entry & Monitoring Training OSSA Fall Protection Training OSSA Fire Watch (Spark Watch) Training OSSA Elevated Work Platform Training OSSA Basic Safety Orientation (BSO) Back to our Safety Training.